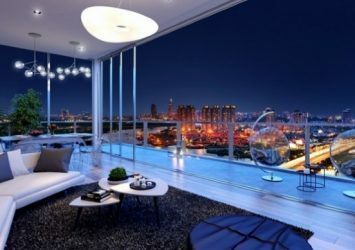 Serenity Sky Villas apartment for sale was developed by SonKim Land, comprising of 45 luxury 1-4 bedroom apartments and Penthouse. Inspired by tropical air villas, each apartment features a private garden and pool. 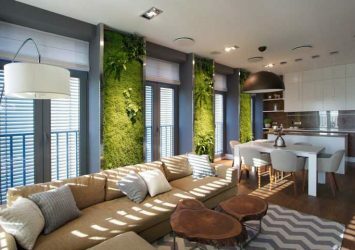 The green area is always maximized in the design, allowing the owner to enjoy the natural air anywhere, from a cozy living room, modern dining room or private bedroom. Serenity Sky Villas is expected to bring the upper class living space luxury, liberal, emotional and stylish style of modern life. – 5 star service: Book air ticket, booking flower, restaurant book, housekeeping services such as hotel. 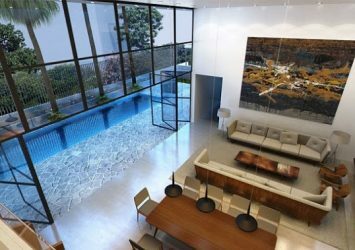 – Shared swimming pool, gyms, sauna, restaurant, coffee …. Serenity Sky Villas: Not for the masses. 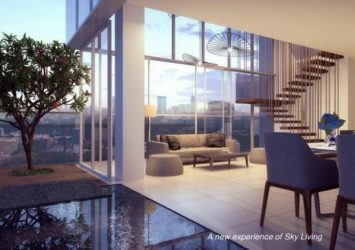 Serenity Sky Villas was developed by SonKim Land, comprising 45 luxury 1-4 bedroom apartments and Penthouse.
? 1 bedroom apartment: 70 m2 (02 apartments).
? 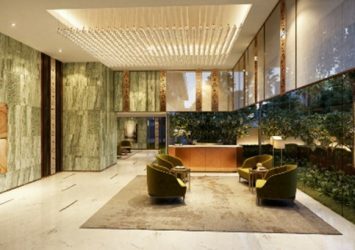 2 bedrooms: 128 – 160 m2 (10 units).
? Three-bedroom apartment: 180 – 241 m2 (23 units).
? 4 bedrooms: 208 m2 (06 units).
? 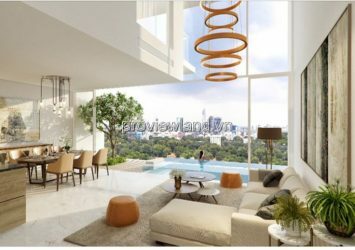 Garden Villa: 275 m2 (01 unit).
? Penthouse: 372 – 497 m2 (03 units).